It is one of the crowded archeological sites in Sea of Marmara. The cargo of the ship lies in three different spots between 20 and 32 meters. The amphoras lying in 21 meters are small ones called Type IV, while the amphoras lying in 25 meters are middle sized and the ones lying in 32 meters are big sized. 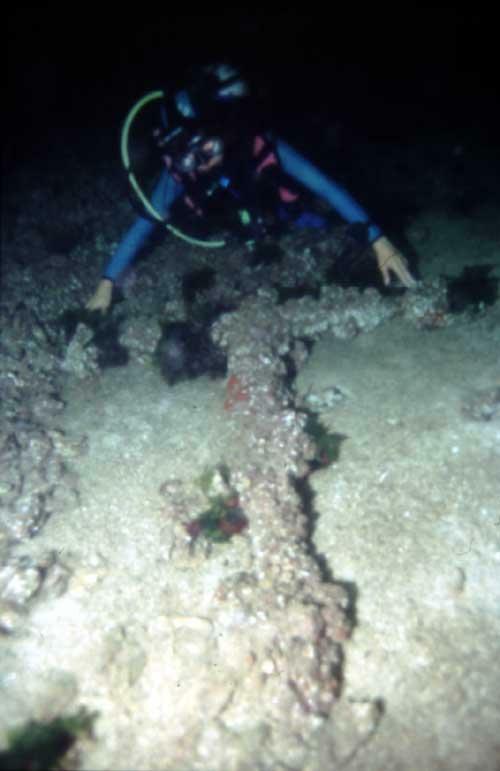 Also different type of anchors have been found in this wreck. (2 "Y" type and 1 "T" type). The research and work about the wreck is still continues. 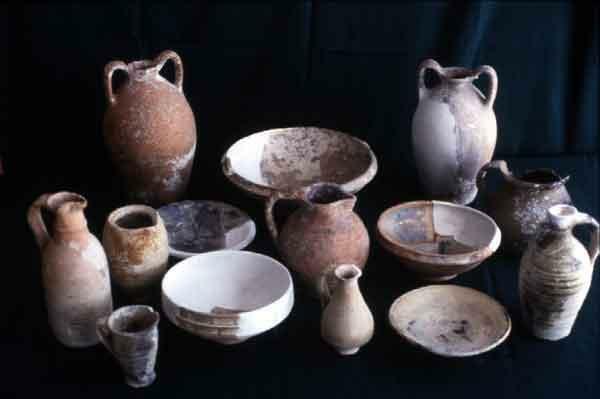 The researchs about the wreck showed that the ship was a Byzantine originated latin style sailing ship carrying wine. Her length was about 25 meters. She has been found as two main parts. 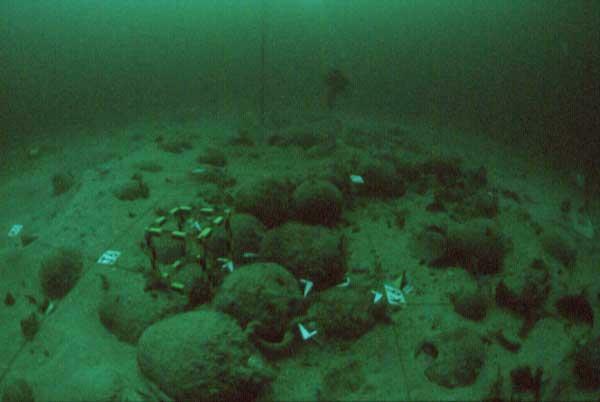 Its been thought that the ship was carrying approximately 800 amphoras each weighs 70 kgs. This means that the ships carrying capacity was about 100 tons. The hull and the anchors of the wreck has been taken to Istanbul university for further research. 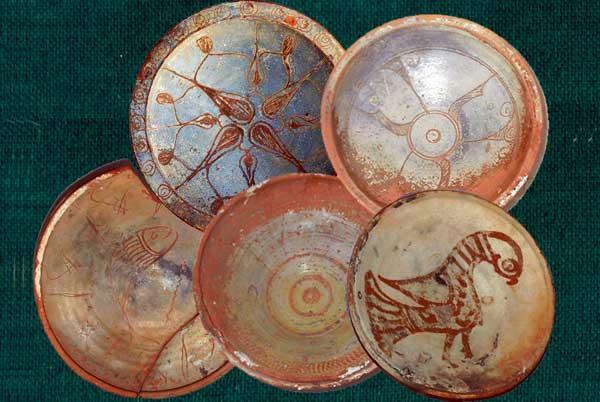 The pots that have been found was taken to the Bandirma Archeological Museum. Further information about the wreck and the archeological studies can be found at http://www.nautarch.org.